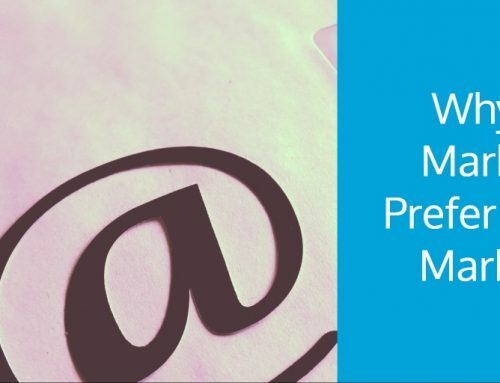 Finding the right email services can be harder than it probably should be. This is partly because there are so many companies offering service on todays market. The other part has to do with all the jargon commonly used in the industry that is often confusing to the newcomer. It can get so confusing, that you may find it difficult to even determine the options you need to be successful in your marketing endeavours. 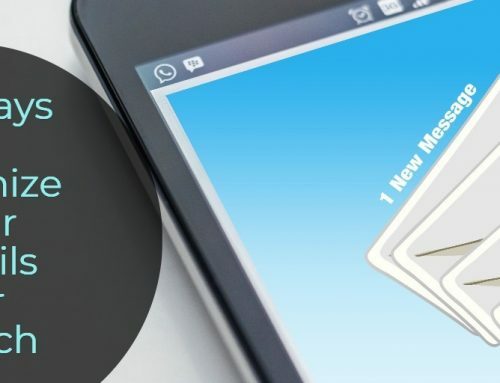 This article provides an overview of the 3 features you must have in your email services. 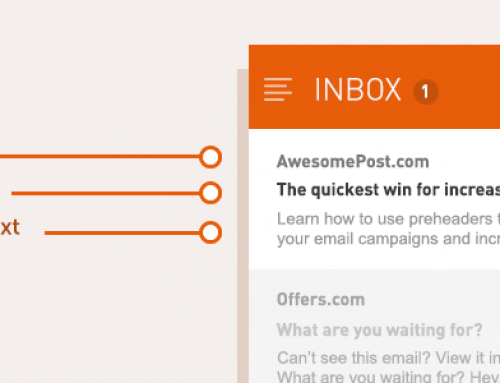 List management represents what is arguably the most important email marketing feature. There are some specifics you need to keep your list in order and your reputation in check. Heres a short list. Dont forget to look for something that also allows to manually manage your list. Automation is always good from a convenience standpoint, but there is nothing like having control over your email program. To breath life into your email campaigns, you need a special set of tools for campaign creation and formatting. This is necessary to make sure your message not only looks good, but performs like a champ as well. Email software have come a long way but all programs are capable of flawlessly rendering HTML the way a web browser can. For this reason, you want to be able to send along a plaintext copy as a backup of sorts. Although it may not be a visual spectacle, plaintext can still help you get your point across. 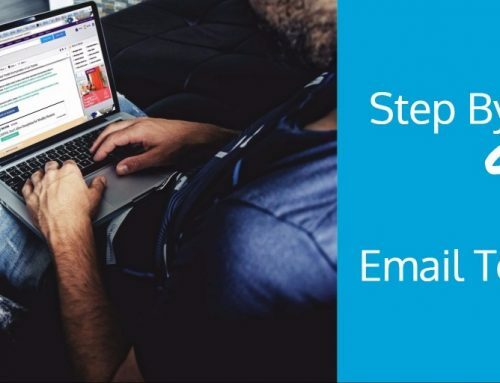 Other tools that could make your life easier include a vast selection of email templates, user-friendly text editors, and customization options that allow you to create campaigns that match the look and feel of your brand. Whether were talking seasoned veterans or total newcomers, every email marketer needs a way to track the performance of their campaigns. In this game, it is the only sure-fire way to calculate the return on your investment. Because knowing where you stand is extremely important, you need to make sure your email marketing service is equipped with detailed reports. A good tracking system will let you know how you are fairing in terms of opens, clicks, forwards, and other areas associated with your campaigns. 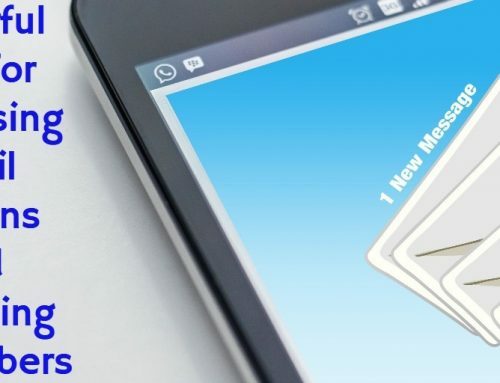 If your email marketing provider offers social sharing capabilities, you may also be able to keep track of how many subscribers shared your message with their friends. Your email list provider is the driving force behind your email marketing. Without the right tools, there is no way you can get the most from your efforts. Take the time out to assess your needs, evaluate the market, and find a provider that can deliver accordingly. John is a consultant, best practices activist and advocate for leading Web and permission based email services. Hi John! Nice post. It seems you know this topic well, which service can you recommend? Mailchimp, Aweber or something else? Thanks. Thank you for the reply Eric. There are plenty of email marketing services to choose from, but one I can personally recommend is Benchmark Email. They have many features as others but with competitive pricing. Most importantly they take on new feature suggestions and their customer service is very friendly and helpful. Thank you for the comment. That is a wonderful nice collection of articles in that link. I enjoy reading Kristi Hines work.